New York Staffing Association - "Avoiding and Dealing with Hidden Risks in the New World of Sexual Harassment/Discrimination"
"Avoiding and Dealing with Hidden Risks in the New World of Sexual Harassment/Discrimination"
New World of Sexual Harassment/Discrimination"
This program will be offered as both an in-person workshop and a webinar. At the conclusion of the program, all in-person attendees will receive a certificate indicating that they have received training on sexual harassment/discrimination principles. Peter Goodman has over thirty years of accomplished legal practice, including significant experience in employment law. He handles all aspects of the employer/employee relationship under federal, state and local employment laws, including counseling and litigating with respect to hiring practices, employment agreements, employee handbooks and policies, discipline, terminations, unlawful employment practices such as discrimination and retaliation, independent contractor/employee classification, and wage and hour issues. 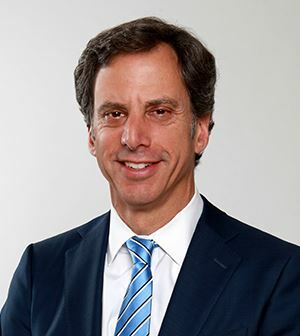 Richard L. Steer is a partner in Tarter Krinsky & Drogin LLP’s Labor and Employment practice group and heads the frm’s Employment Practices Liability Insurance (EPLI) practice. He defends and counsels employers, staffng companies, insurance companies and their policy holders in employment discrimination, wage and hour, and labor matters. 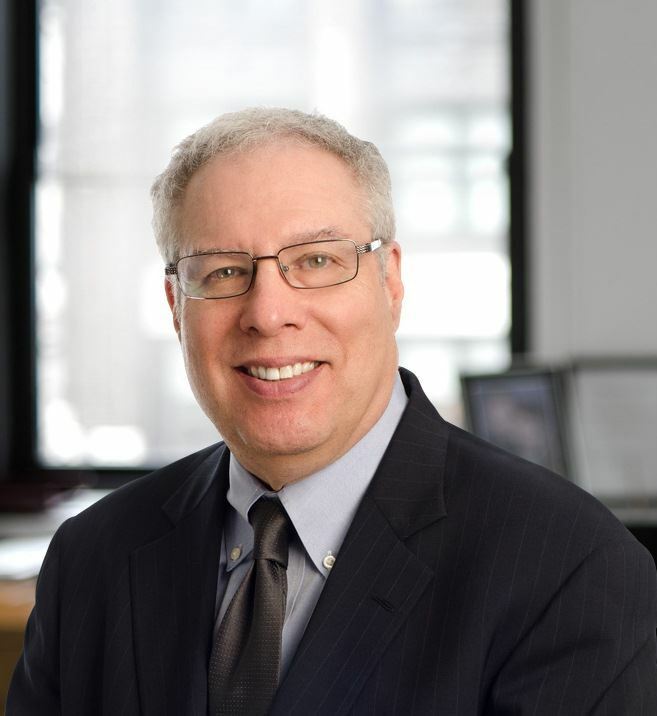 For the past 34 years, Rich has been an adjunct professor of Law at Pace University School of Law (now the Elisabeth Haub School of Law at Pace University) where he teaches Employment Law and Employment Discrimination Law. Rich has been named in New York City Super Lawyers 2010-2017 and the Best Lawyers in America 2014-2018. Tarter Krinsky & Drogin’s Labor and Employment practice was named to the 2018 U.S. News Best Law Firms list. The practice was ranked Metropolitan Tier 2 in New York City. Brenda is president of Loveman, Kornreich & Steers, Inc. which was founded in 1977 by the merger of two firms. Both these firms enjoyed an excellent reputation as professionals with knowledge and integrity. LKS continues to maintain this reputation among our clients and insurance carriers. She started at the firm in 1984 and worked as Senior Vice President in charge of operations. 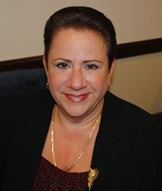 She became President and owner of the firm in 2007 where she continues to develop insurance programs that help businesses and individuals protect their assets and earnings against a variety of physical and financial hazards. The operations of staffing firms are generally not fully understood by brokers, agents and insurance companies who do not specialize in this industry. Their unfamiliarity with the unique business models leads to carriers declining or only approximating the exact coverages needed for optimum protection, ultimately increasing the cost of risk. Loveman, Kornreich & Steers, Inc. (LKS) has been a specialist in the Staffing Industry for over 20 years and was appointed the first “Industry Partner” of New York Staffing Association (NYSA) in 1992. Cancellations will be accepted via email by January 19, 2018. No Refunds after January 19, 2018. No-shows will be billed.